I thought I would switch gears to a topic that can be tricky for some — our relationship with movement. Many people struggle mightely with finding the balance with what does it look like to move our bodies without it being about burning calories? delighted in seeing what these bodies could. As youngsters, most of us rode bikes, played tag and swam. movement gets associated with painful experiences. People they can be okay with this; however it sure could be a whole lot more fun to take a walk without worries if this helped one lose weight or at least not gain weight that day! or stress mangament or relief; the issue is it is the ONLY way you can cope and missing a day or week or month would make you anxious and possibly restrict your food to compensate. Our bodies know how to regulate food intake by decreasing the amount of food it takes to be full/satisfied without having to calorie count. 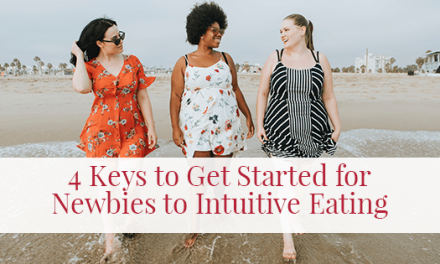 When we are having trouble doing this, we are lacking trust in our bodies that through intuitive eating, we can be at the weight that our bodies can easily maintain with varied diets and regular movement. This is hard obviously when we desire to weigh less than our bodies naturally want to weigh (that is a whole other blog post). traditional, weight centered activities are not joyful. We may not have discovered movement that was enjoyable when we are younger . And as we add on more responsibility, it can be hard to even keep in movement we like because the pressure to get a lot done pulls us from regular movement. There are a handful of things we can do if we want to have a relationship with movement that is flexible and free of self-judgement. rock-climbing wouldn’t match that, but maybe a walk around a lake may. 3) Take it slow. It is easy to want to expect yourself to meet some kind of prescription, ie , do 3x a week for 30 min. Start where you are. If one time a week of 10 min of something that is convenient and hopefully enjoyable is what your body can do, allow that to be good enough and build from there. horse back riding, ariel yoga, dance and adult kickball. Some people stick with a regular waling routine that suits them just fine. We can rediscover joyful movement. 5) Even stretch breaks every 90 min at work can reset our ability to focus because it brings grounding back into the body. have injuries, the best thing might be to just WAIT. Wait til your body/mind is ready and certainly work with your qualified therapist, nutrition therapist and MD to determine when is the right time. Check out my video as well for more meanderings on breaking free from exercise as a “should”. 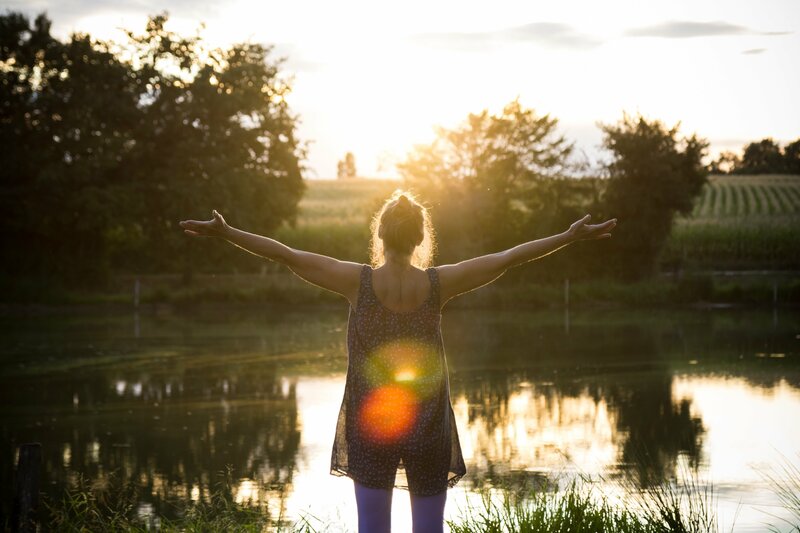 Let me know; what is holding you up from moving in a way that feels good to you? It’s not about the have to, but about I want to. Really great thoughts! I had never thought about being in tune to movement in this way like you can be in tune with food. But I think I naturally have done this–especially with movement for peace. 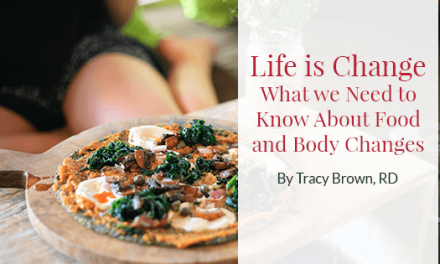 Yes, we can move our bodies based on Attunement just as we can learn to eat intuitively. Relief!